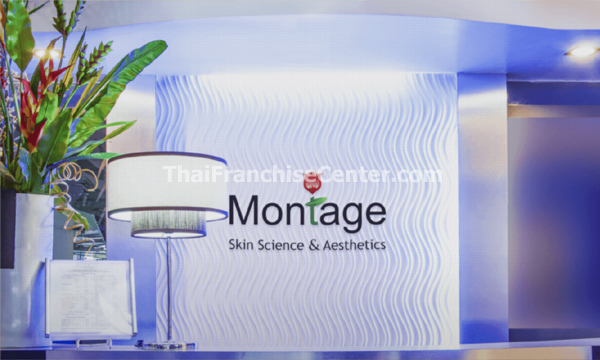 History At Montage, we commit to give you a unique approach in skin care, individualized and made to measure technique. Constantly innovating and harnessing the latest technology in dermatology and cosmetic surgery, these are always implemented both in its products and services. It pursues to enhance and preserve not only one’s skin health but also one’s aesthetic appearance thus improving not only the consciousness but the self image as well.